Millburn Township Public Schools is pleased to announce the annual opening of applications for its Integrated Preschool Program. 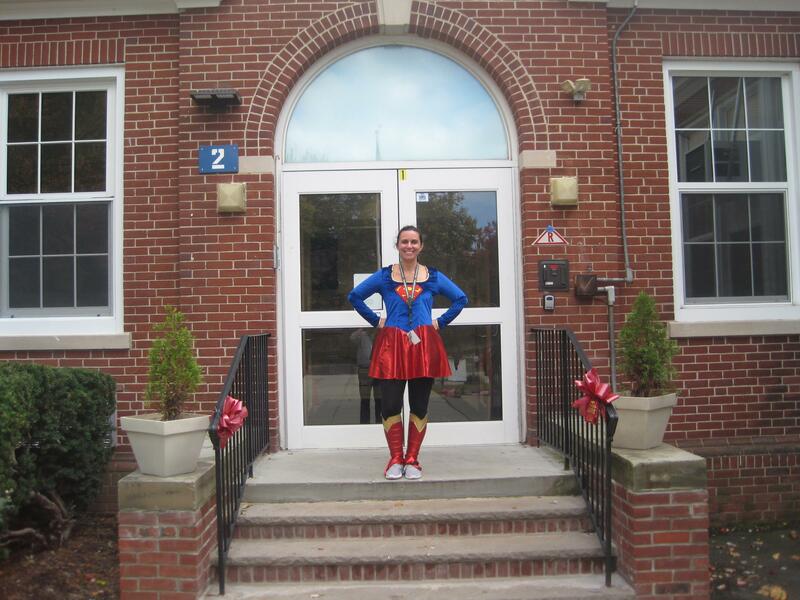 The Millburn Integrated Preschool program has been a valuable service to the community since September 1993. The Millburn Township Public Schools’ Preschool Integrated Program is located at the South Mountain Elementary School, 2 Southern Slope Drive, Millburn. The unique program is comprised of children with special needs as well as typically developing preschool children from the township. A general Preschool Curriculum is followed for all students. All preschool sessions are two and one-half hour classes, Monday through Friday. The three year old program runs for 2 ½ hours in the morning from 8:15am to 10:45am. The four year old program runs for 2 ½ hours in the afternoon from 12:15pm to 2:45pm. The cost of tuition is $375 per month. Regular education students must submit an application to be eligible to attend the program. Applicants must be three years of age on or before October 1, 2019, and fully toilet trained as of the start of school in September. There are 16 openings this year at the three year old level. The four-year-old program is automatically populated with returning students from the previous three-year-old class. Applications for four year old students will be accepted solely for placement on a wait list. If an opening becomes available due to a student leaving the program, the wait list is utilized. Applications are available at the Millburn Education Center, 434 Millburn Avenue, Millburn, between 8:30 a.m. and 3:30 p.m. or on the Millburn School District’s website at https://www.millburn.org/apps/pages/PreSchool_Program. If you access the application online, please fax the completed form to 973-912-8450. All applicants will be notified by mail. Applications are accepted all year and if all spots are filled the remainder of the students are placed on a wait list. To attend the preschool program, proof of residency in the township and an original birth certificate must be provided in order to be admitted along with a $375 deposit check made out to the Millburn Board of Education.